Choosing the right size can be a difficult task. 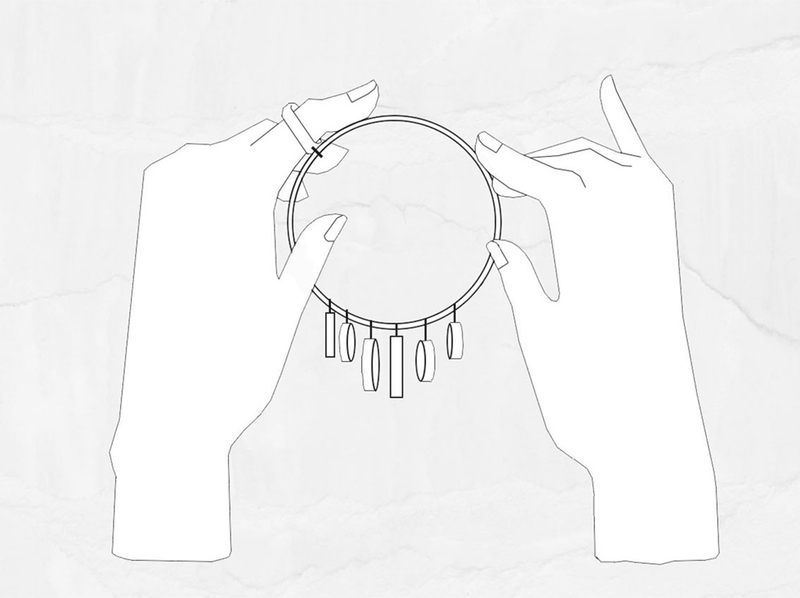 But with this simple step-by-step ring size guide and the necklace chart below, it’s now easy and comprehensible. A proper ring fits your finger comfortably; tight enough so that it will not fall off, but loose enough to slide over your knuckle. 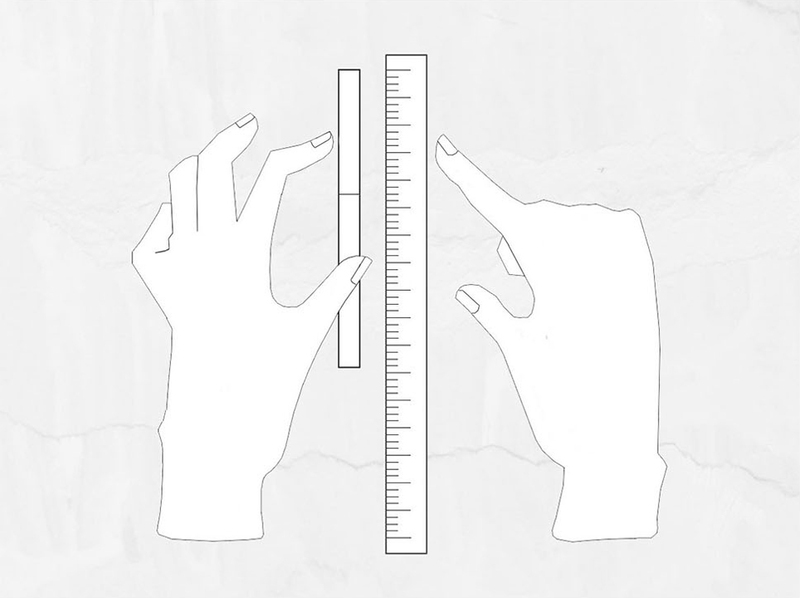 Your finger size changes depending on the time of day and the weather. 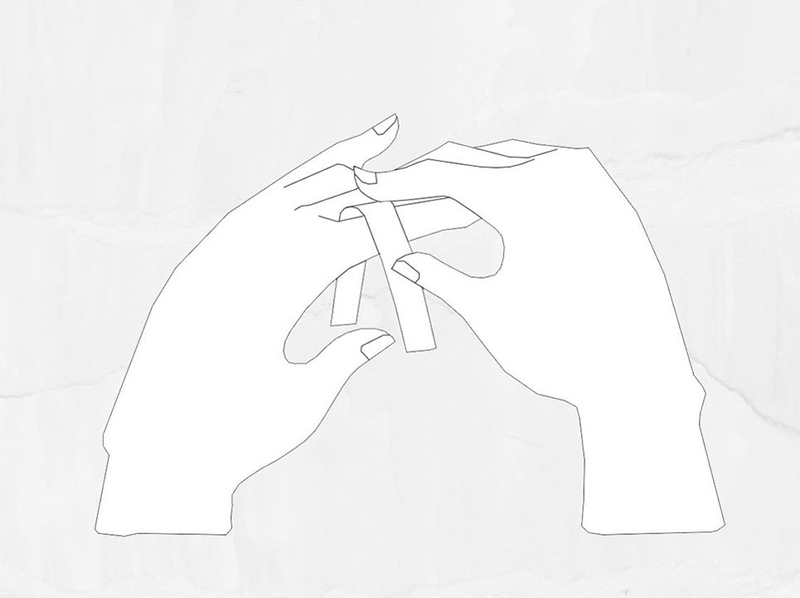 For best results measure your finger size at the end of the day and when your fingers have a regular temperature. Measure your size 2 to 3 times to eliminate errors and inaccuracies. Your ring size corresponds to the circumference of your finger. 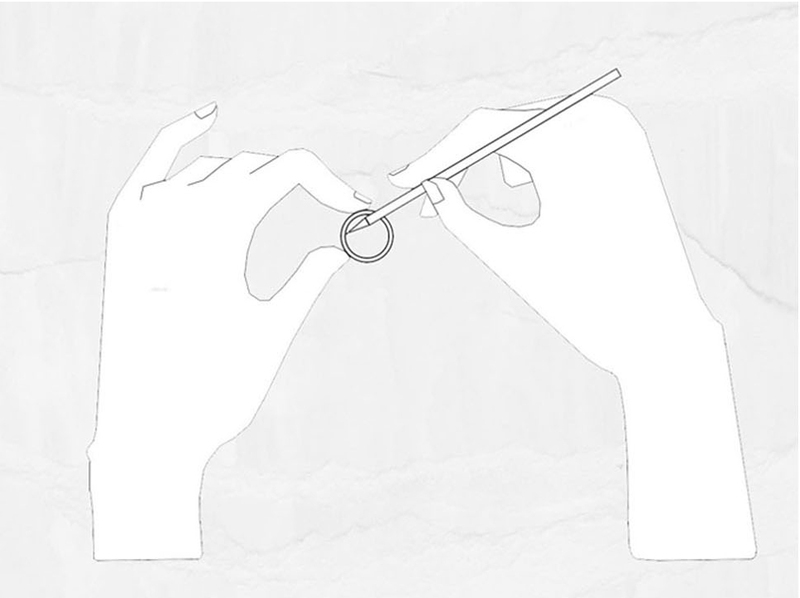 By following the steps below you can easily and accurately find your ring size. 1. This method can be applied if you already have a ring that fits you perfectly. 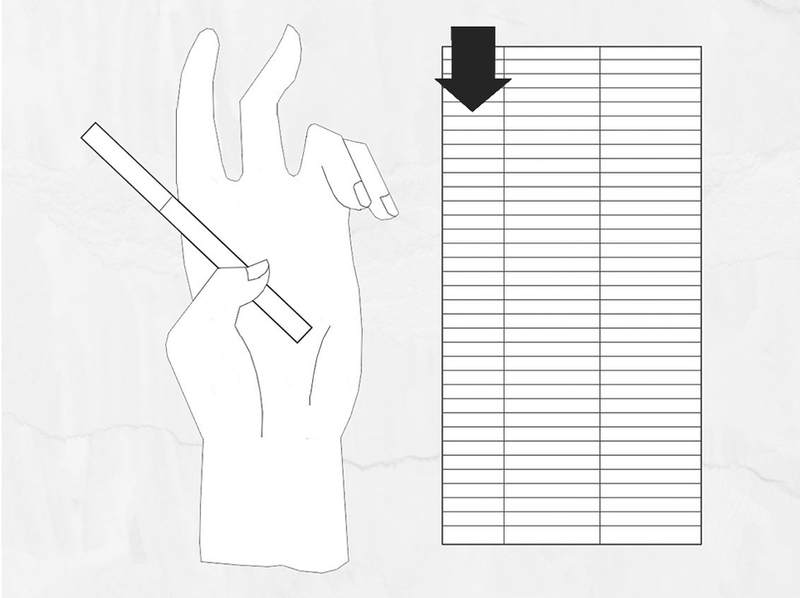 The only thing you need is the ring, a ruler, some paper and a pencil. 2. Put the ring on the paper and draw along the inside of the ring. It’s important that you use a sharp pencil and that you draw accurately and as close to the inner side as possible. 3. Find the diameter of the circle and use the ruler to measure it. 4. Now that you have the diameter you can find the corresponding ring size in the chart below. Example: If the diameter is 16,6mm, your ring size is 52. 1. This method can be applied if you don’t already have a ring that fits you. 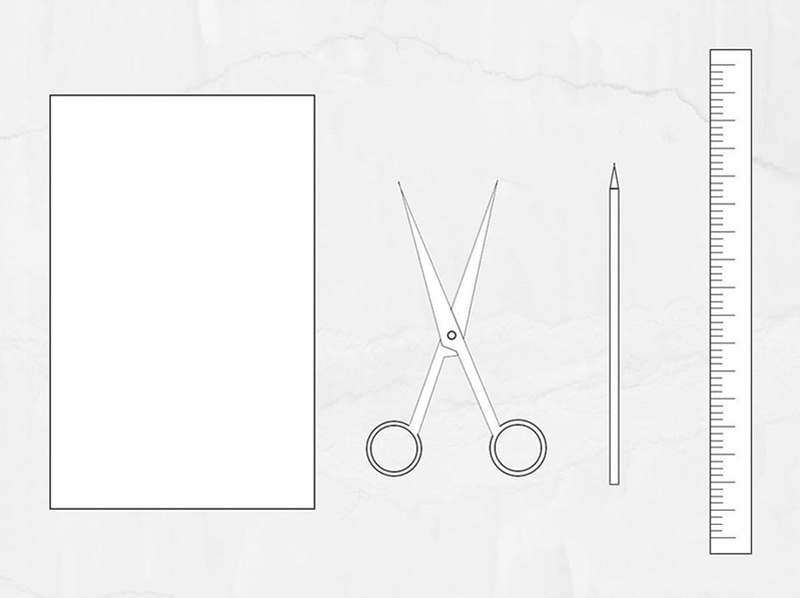 All you need is a piece of paper, a scissor, a pencil and a ruler. 2. Cut off a strip of the paper. Approximately 1 cm wide. 3. 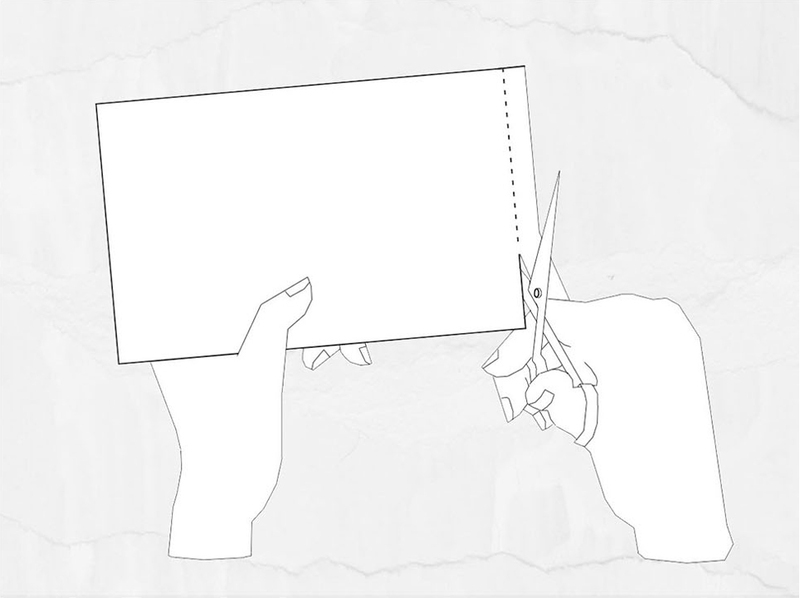 Wrap the paper strip around the base of the finger to be sized. 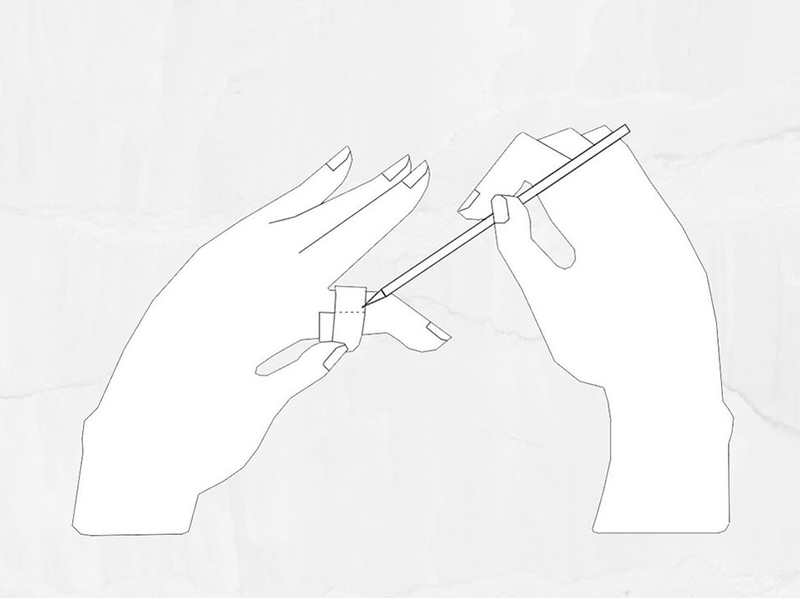 Make sure that the strip is closed firmly all the way around your finger. Not too tight and not too loose. 4. Mark the paper strip where it completes the circle (Where the edge overlaps). 5. 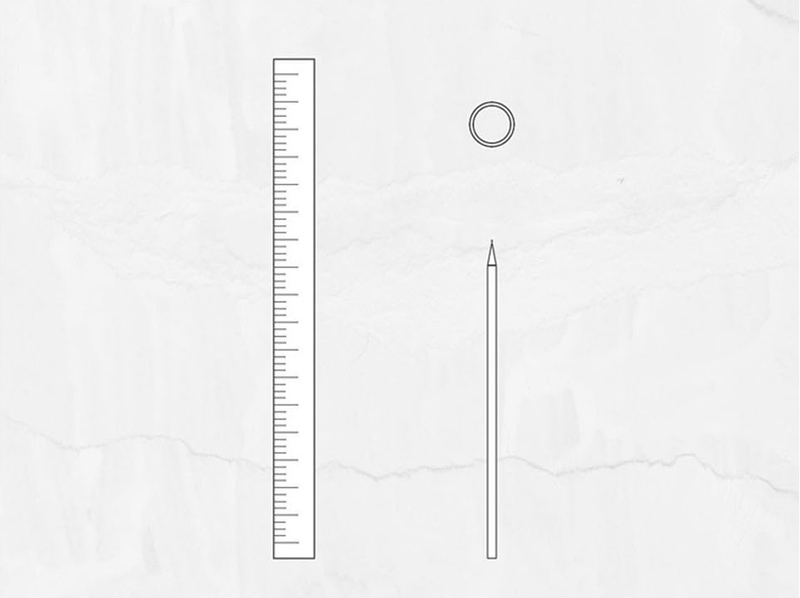 Measure the length of the strip from the edge to your mark. 6. 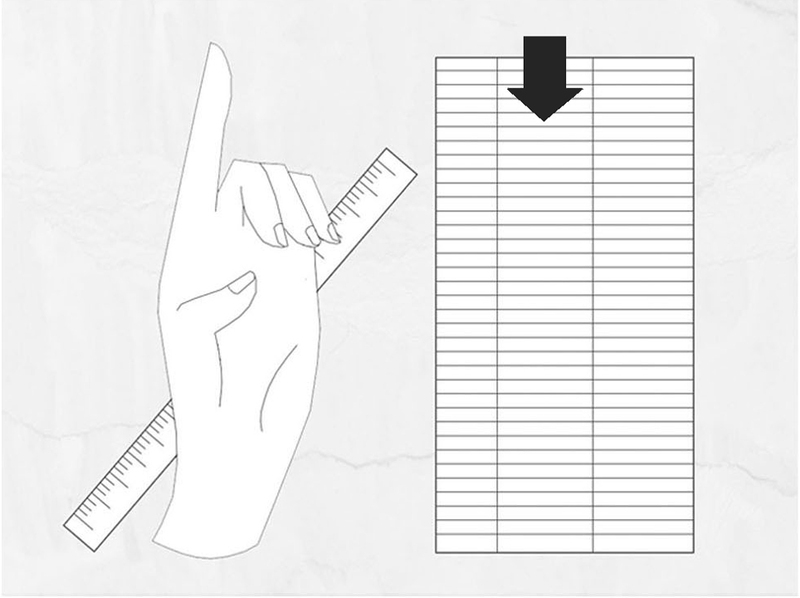 Now you know the circumference of your finger and you can easily read the corresponding finger size in the chart below. 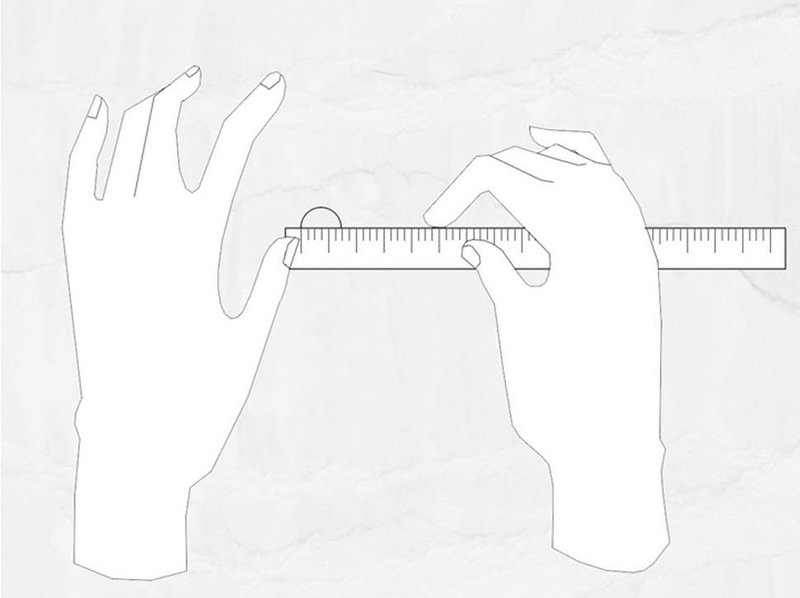 Example: If the length/circumference is 5,6cm, your ring size is 56. 1. If you need assistance you can always go to your local goldsmith or contact me by email: KANT@kantbyrahbek.com. We can find your ring size by means of a professional ring sizer.